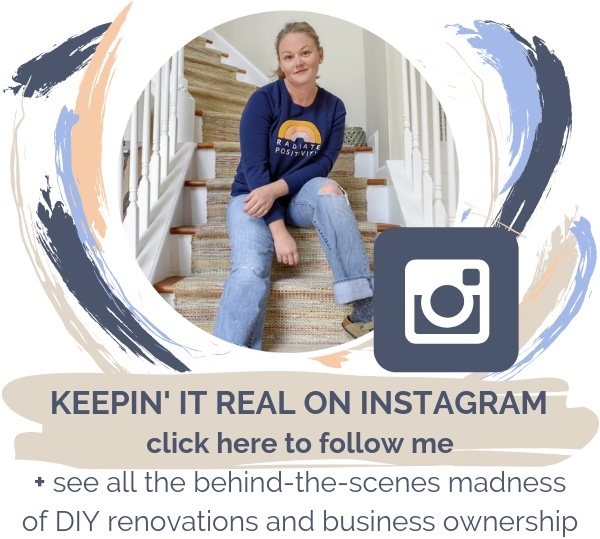 A few months ago, as I was planning my own small kitchen makeover, I began researching projects that other bloggers had already tackled in their kitchens. 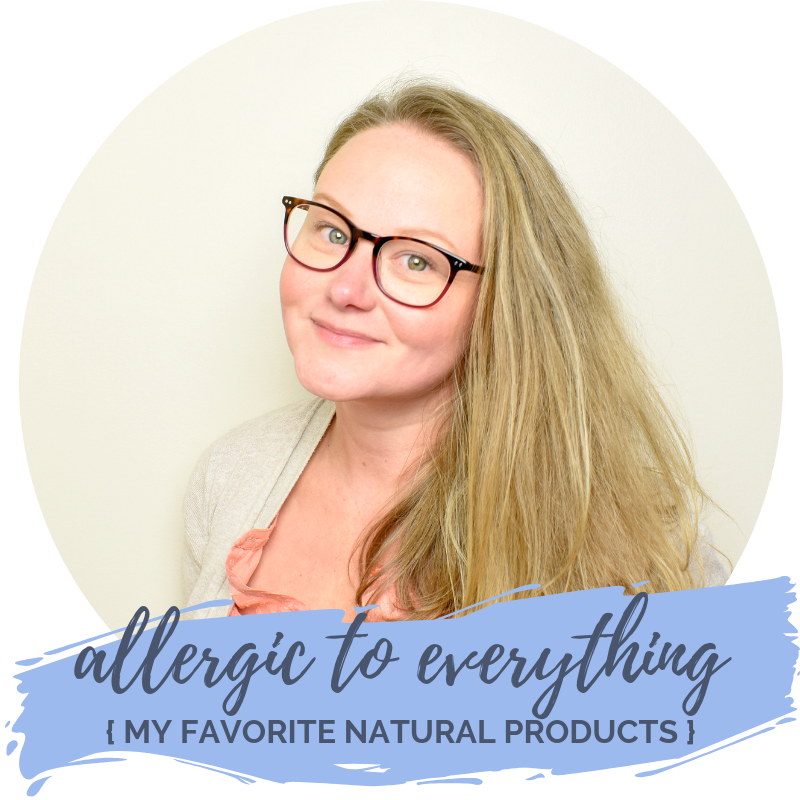 I put a call out to some of my favorite people and boy oh boy, they showed up for it!! 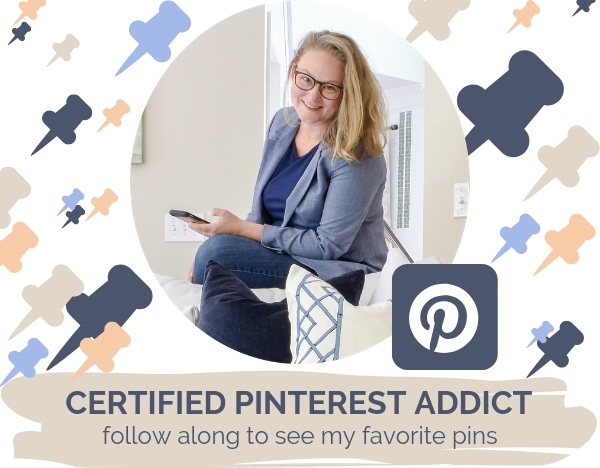 I was looking for a few shining examples of kitchen makeovers that I could show you and ended up with over 50 gorgeous kitchen projects bookmarked in my browser. There is so much talent and creativity out there that I had to narrow it down in a big way. The good news? 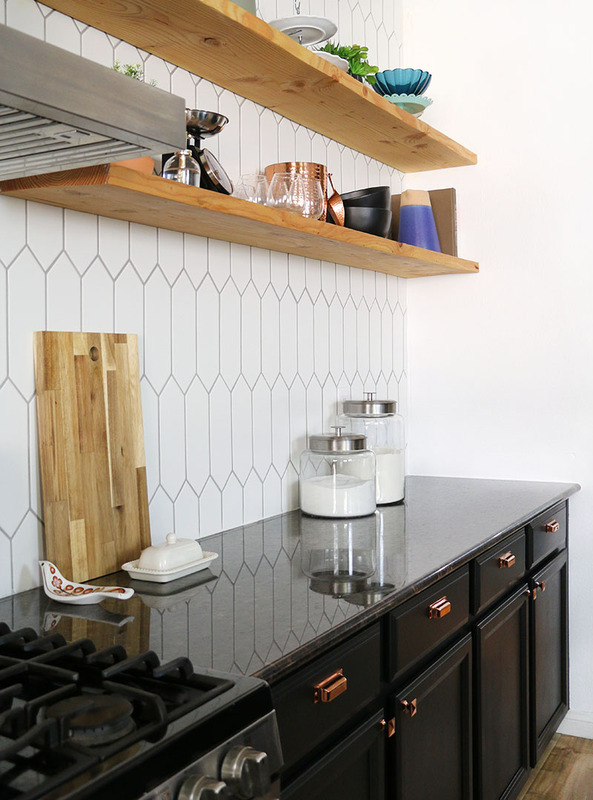 I’m still plenty inspired to tackle my impending kitchen refresh and I’m positive you will be too! We've already made great strides in our own kitchen and we haven't replaced any cabinets, counters, or the backsplash! What have we done? Well, we immediately removed the stuffy floral window coverings, painted over the original green paint, and replaced our broken appliances. To make the lighting more energy efficient and aesthetically appealing, we replaced the old can lighting with these LED bulb inserts. Then I replaced the can over the sink with screw-in can light adapter kit (found here) and a cute water hyacinth shade (found here). I also painted the island Midnight Blue by Behr. Aside from the “Help Wanted” sign that is seriously cracking me up, I don’t love anything about that space. I can’t believe we bought this house and were all “yeah, it needs basically nothing” because that image tells a different story. More like HELP NEEDED. So, see? We’ve already made a lot of progress in this kitchen. The remaining details we need to update are really just about our market. 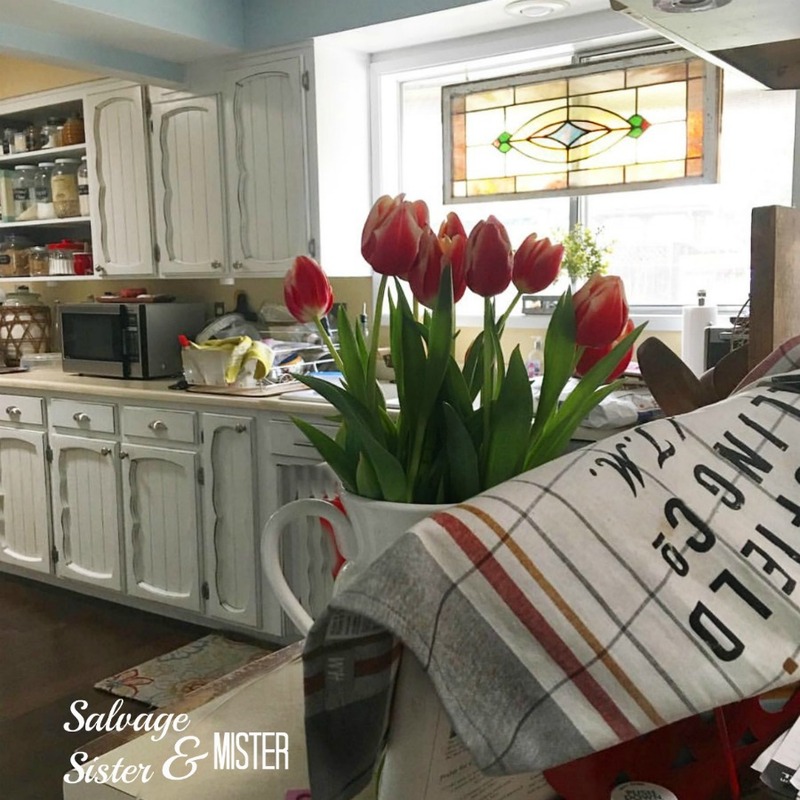 We want to make sure we align our home with other upscale homes in the area, so we plan to update the countertops, cabinet hardware, and backsplash before we list it. You can read more about our decision to move here and see my Real Estate Evaluation Guide to determine which changes are best for your own market here. 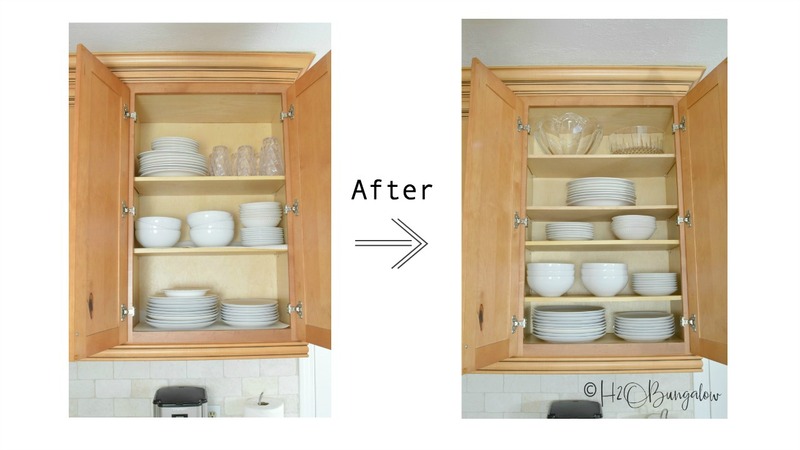 You probably noticed there’s a glaring omission on that list of improvements we plan to make: The kitchen cabinets. Yep. That’s right. We’re leaving them. While they’re definitely dated (original to our 1997 home), they’re also sturdy, function, were upgraded with slide out drawers, and are in fantastic shape. All they really need is a little cleaning and some new pulls to look brand new again. So why would we rip them out? In fact, this has me thinking: If we were planning to stay in this home any longer, would we tackle a full renovation and tear out the cabinets? I actually don’t think so. 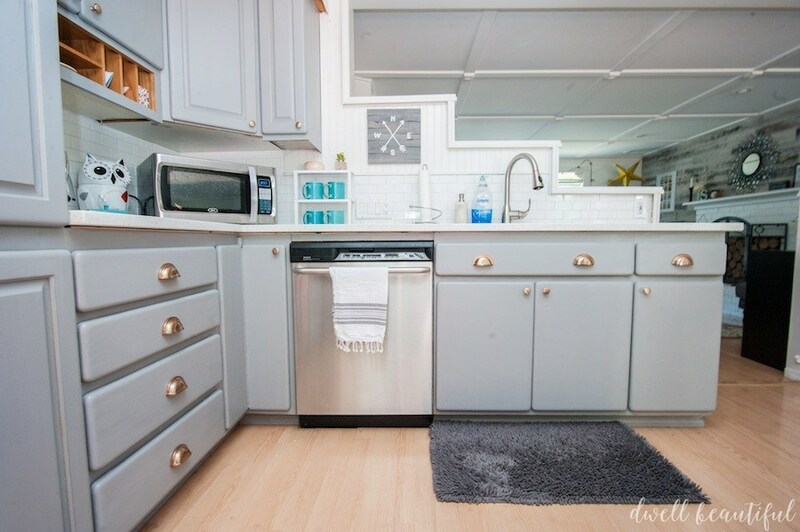 I think, despite the fact that the layout of this kitchen isn’t exactly ideal, I wouldn’t want to spend the money. 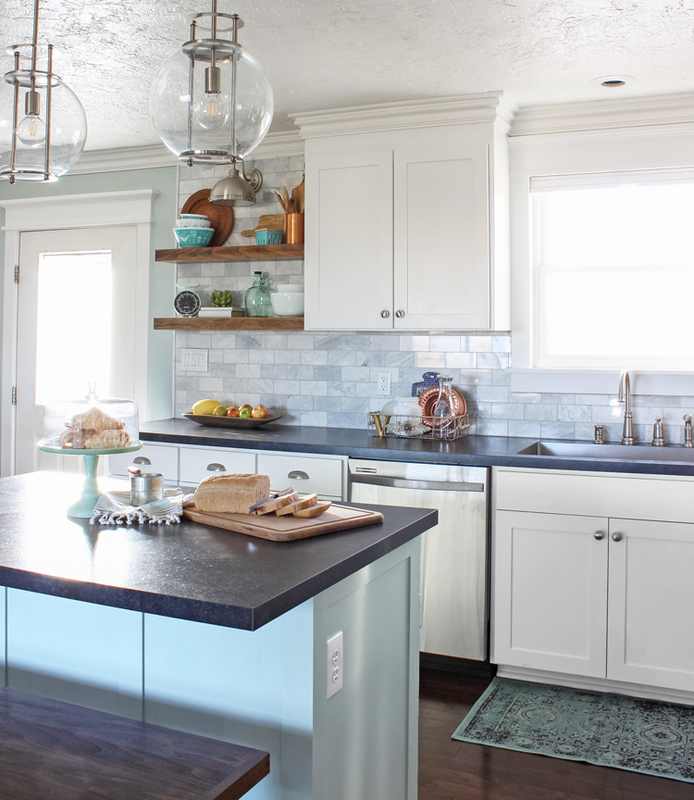 I’ve seen so many kitchen remodels recently that didn’t cost a ton of money and look fantastic. And since cabinets are the biggest expense in a new kitchen, rivaling only appliances, this is a top way to save some cash. 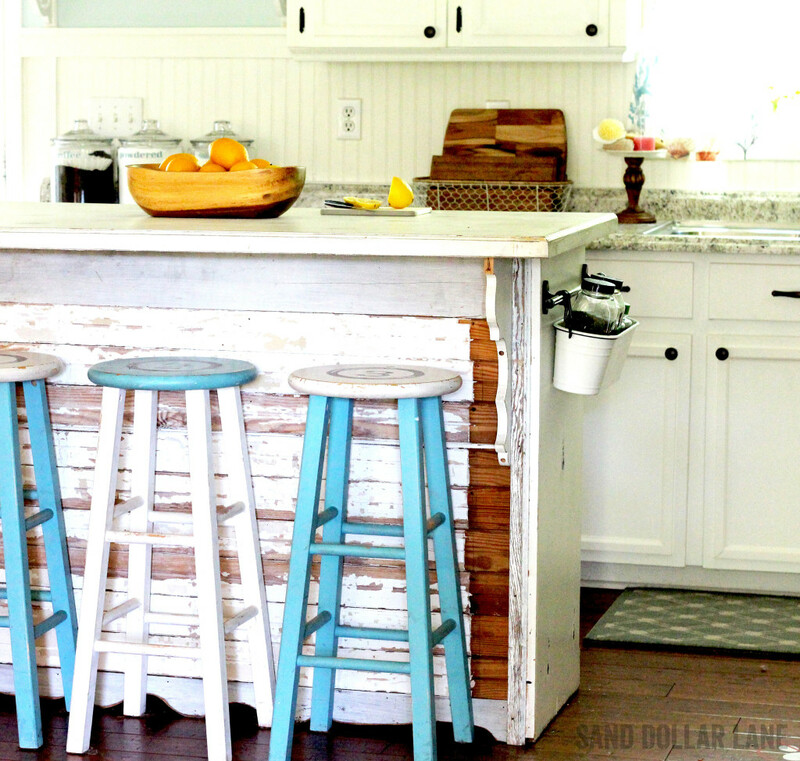 Here are the kitchen renovations that I find absolutely admirable. And not a single one of these bought new cabinets, thankyouverymuch. Click images to see the full posts and tutorials. Now if that last kitchen, with the seriously out-dated 1960s cabinetry, doesn’t get your creative juices flowing, I don’t know what will. 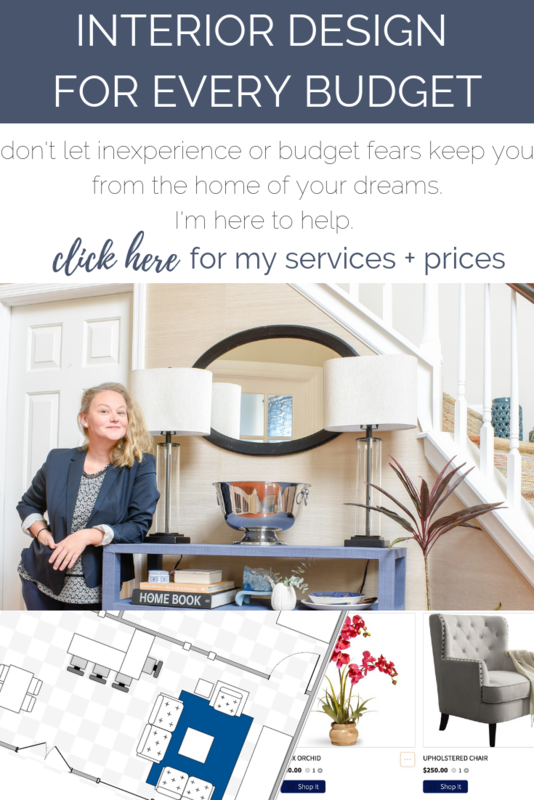 You just go check out those awesome kitchens while we work hard over here, laboring over our current renovation projects; the kitchen, master bathroom, bonus room, garage, laundry, and outdoor spaces. That reminds me - I’ve gotta go! 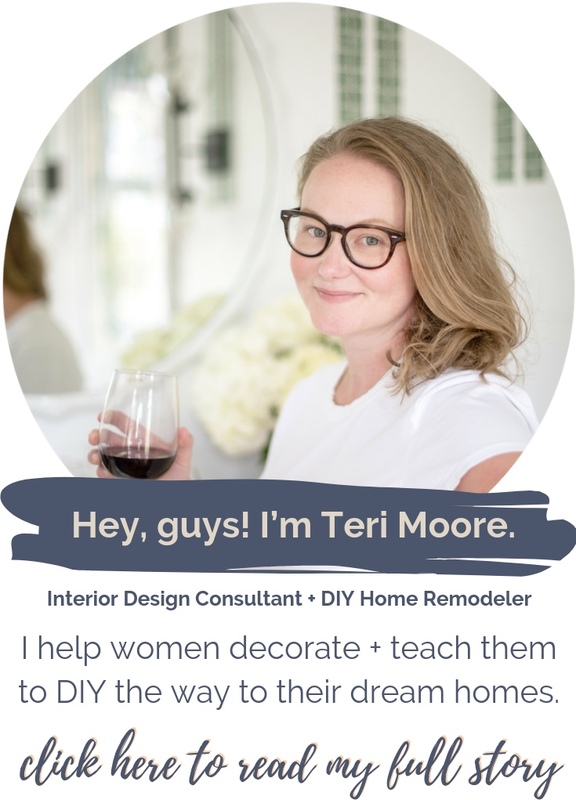 ready to DIY the way to your dream home?